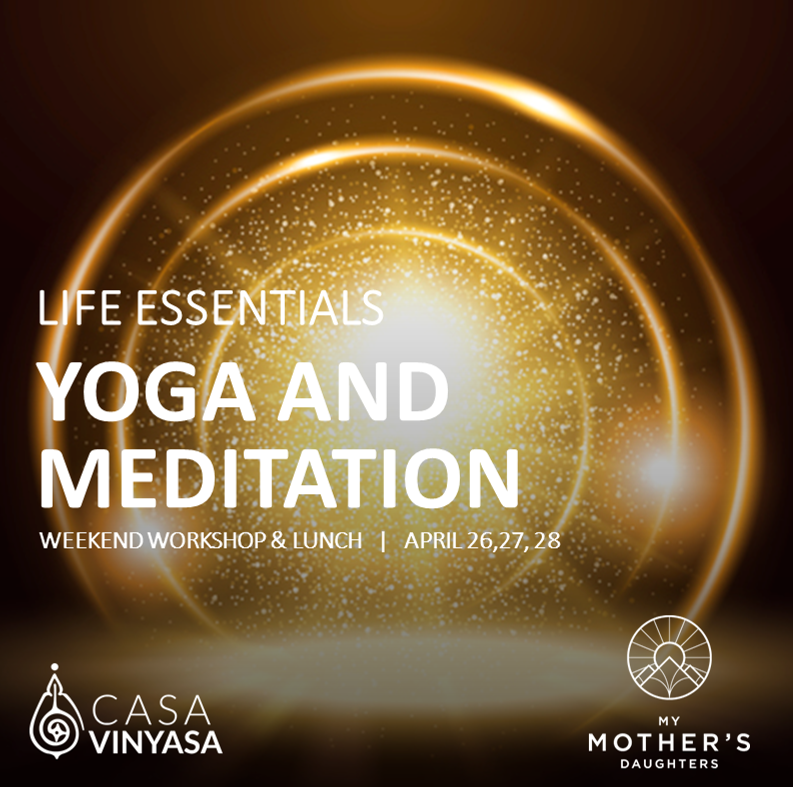 To reserve your place please contact us at info@casavinyasa.com or call / WhatsApp at +351912181778. There is a deposit of 30€ to hold your spot and please complete your full payment before the workshop begins. For the last 17 years Isa has dedicated her daily presence to share tradtional Ashtanga Yoga with each student to cross her path, supporting their inner journey with her playful heart and faithful dedication to inspire them to unravel their deepest potential within. From the moment she discovered her practice, she knew it would challenge her and open her heart to bring new levels of growth for a lifetime. She spent 10 years travelling to India to practice under the guidance of Shri K Pattabhi Jois and his grandson Sharath Jois and was among the first Portuguese teachers to be Authorized by the Ashtanga Yoga Institute in Mysore, India. 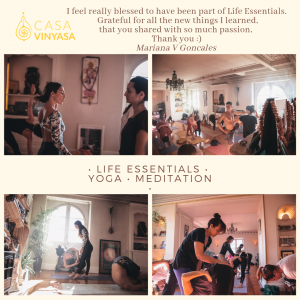 Isa lives in Portugal with her family and teaches at both locations (Lisbon & Cascais) of her school, Casa Vinyasa. Over the years Isa has taught throughout Portugal, Europe, Asia and the Americas. Isa has been teaching and performing at several international festivals like Boom, Being, Wanderlust and Portugal Spirit Festival. 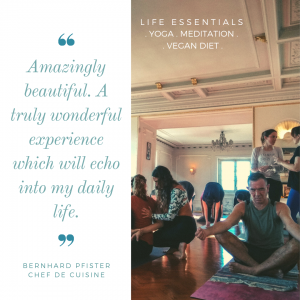 In addition to the Ashtanga practices, Isa also uses her singing voice as a tool for healing and transformation through the study and chanting of the Yoga Sutras, traditional Indian devotional Bhajans and guided Yoga Nidras, deep relaxations. Jay has been practicing meditation and Ashtanga Yoga for over 10 years alongside building a career in large and small companies, holding roles in strategy, solution development, and innovation in the areas of finance, health, and nutrition. Jay is a Certified Meditation instructor in the 1 Giant Mind Being Technique, a transcending style of meditation to cultivate deeper self awareness and wellbeing. With a deep fascination for how the mind works, and the powerful role it plays in how we experience life and the degree to which we can achieve our goals, Jay combines methods and models of business with the practice of meditation and personal improvement to facilitate the process of growth.